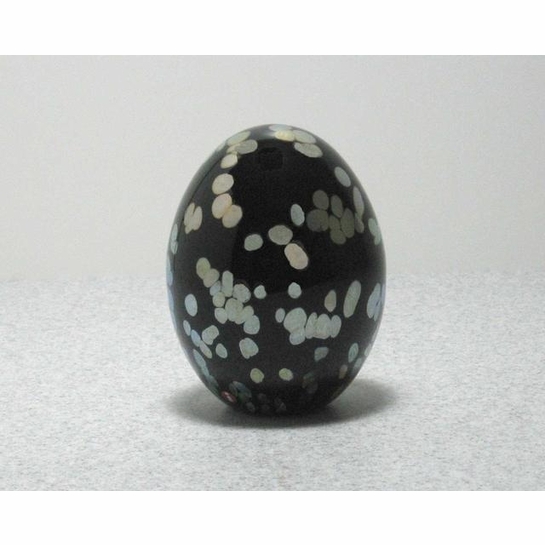 More about iittala Toikka 2003 Blue Azure Annual Egg Black with blue, iridescent spots, the 2003 Annual Egg is a beautiful and rare gem. Only 750 of the Blue Azure Egg were produced, and each is numbered x/750. 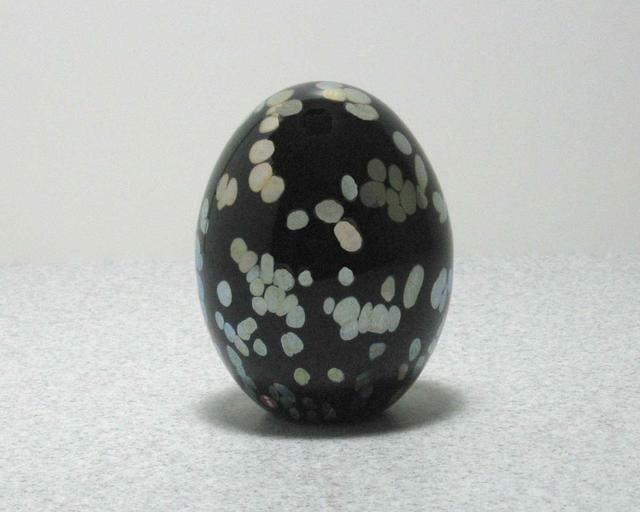 It is also sometimes referred to as the Wildwood Cuckoo Egg.